i have a question to ask of you all. 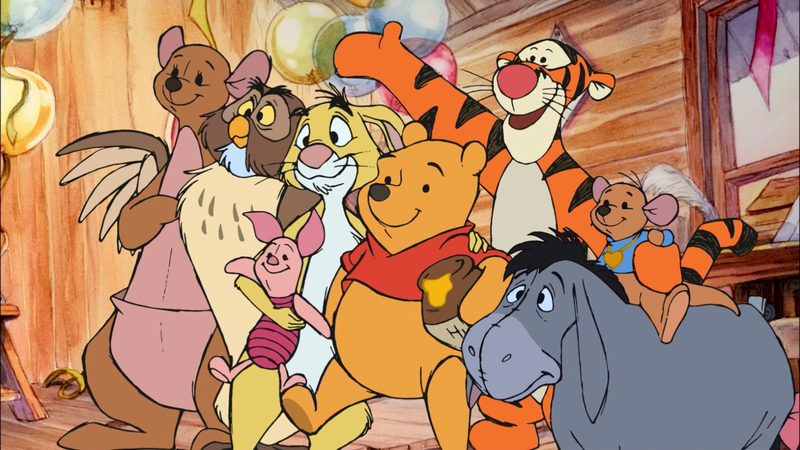 if is still relevant to Disney, will Square bring the Hundred Acre Wood to Kingdom Hearts 3? Well data for it was found in the Monsters Inc. leaks. Assuming Radiant Garden returns then we should be able to access the book there. Yeah, with the leaked data I'm expecting it. I wouldn't be surprised if they did a few more minigames with it again, but I'm hoping for, I dunno. A more hands-on approach to what Merlin said about it being able to draw out the wielder's true strength. Maybe get abilities or keyblade materials as rewards? I'd love to play Struggle again in KH3. Perhaps with an altered combat system? Rather than it just being the normal combat with a collect the balls before the timer runs up objective, perhaps it could be a more strategic fighting mini-game? A fixed camera either behind Sora and you time your attacks to maximize the amount of balls you obtain? Or a side view like a fighting game? yeah, but we aren't sure if Twilight Town changed yet. but i would like to see the card system again for like a Yu-Gi-Oh/PokÃ¨mon style minigame! Since all the worlds now have minigames I wonder if Nomura will finally introduce combat in 100 Acre Woods? I've started to get used to the idea. But, didn't we have to like find the torn pages and all that to unlock it? Combat in 100 acre wood? Blasphemy! Why whats wrong with that? 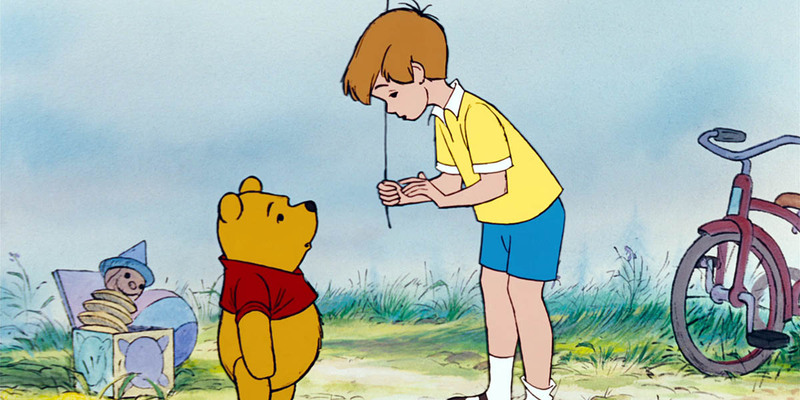 I'll be down for combat in 100 Acres, it would raise tension since the world's always peaceful so it being overrun by heartless/and or noboddies and trying to defend Pooh and his buddies from them would make for an interesting change from the safe haven we were used too. A fighting game style Struggle Tournament would be awesome. They are trying to implement as many video game genres as possible, so I could see this actually happening! I actually would like to see the world return again and have it utilized elements from the 2011 movie. If they can make the renders for the Hercules characters (especially Hades) look as close to how they looked in the film then I can bet we may see the same thing for the Winnie the Pooh characters especially with more textures, stitches, and details applied to them in Unreal Engine 4. On top of that most of the characters, in particular, Rabbit would feel more animated and expressive to the extent that you won't have to worry about them making the same default fish face expressions in previous games. Because it goes against Winnie the Pooh. That's like saying that you'd be alright with Mickey making crude references ala Deadpool. Kingdom Hearts works because it respects the Disney properties it represents (for most of the time). Kingdom Hearts shouldn't ruin the essence of the Disney properties featured. But back to topic, I've always liked 100 Acre Wood. It's perfect escapism from all of the chaos of the rest of Kingdom Hearts lore. Maybe 100 acre woods will be an actual world. and the last to be revealed, since it's already on the files. next trailer then i will get another Award!